The Dignitary and Executive Protection Specialist Course (ISA DPP 101) provides specialized training to students who will conduct or support dignitary/executive protective service operations for elected officials, political appointees, members of the court, corporate executive level leaders and private individuals of wealth or other risk factors who are potential targets of terrorism and/or criminal acts. Emphasis is placed on introducing the student to the critical, basic and advanced foundations of protection. The methodology is based on the US Secret Service concept of security in depth and further refined using the unique techniques and procedures of the US State Departments Diplomatic Security Service, and the US Military Protective Service Training Center. This course is an advanced version of the basic introduction to dignitary protection program. Originally intended for federal, state, local and campus law enforcement, this course also includes an introduction to the unique operational methods of the military and corporate security organizations. Designed to specifically address the skills, procedures, and hands-on training needs of protective service personnel assigned to permanent or long-term security details. 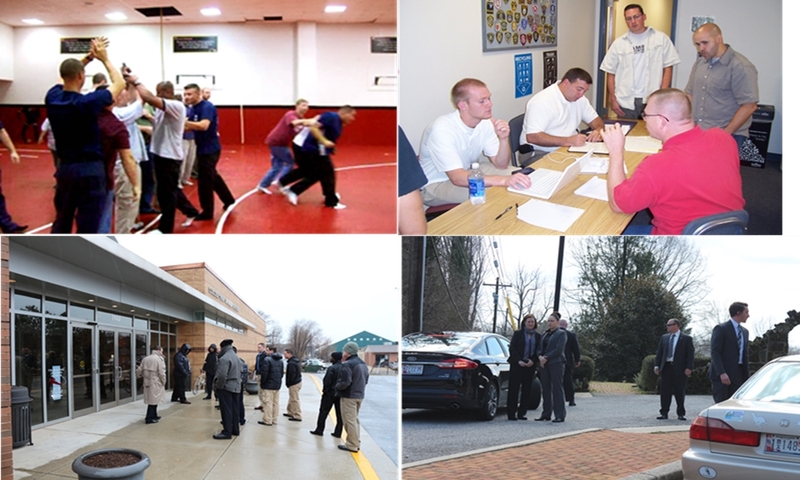 This course also provides additional training on terrorism awareness, workplace violence, and active shooter situations to further prepare local law enforcement and corporate security specialists, as well as to meet the required training of the Virginia Dept. of Criminal Justice Personal Protection Specialist program. This course prepares the student to provide close protective services at all levels of threat and in accordance with all applicable international, federal, state and local laws and regulations. Admission requirements: Review the course syllabus. Retail Cost: $2250.00 Special tuition programs available.